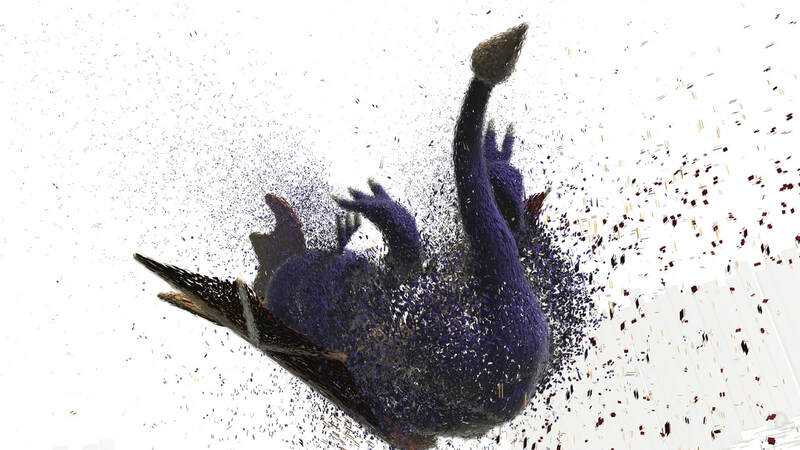 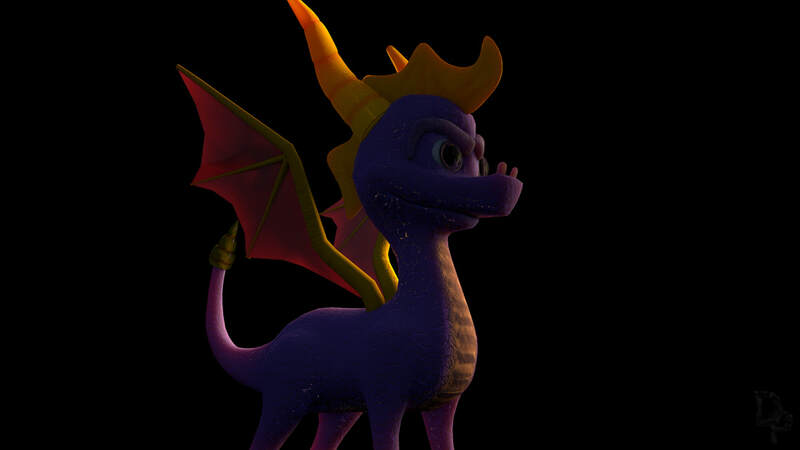 ​'Spyro 2: A Gateway to Glimmer' (or also called Ripto's Rage) by Insomniac Games was my very first videogame i owned and thus holds a special place in my heart. 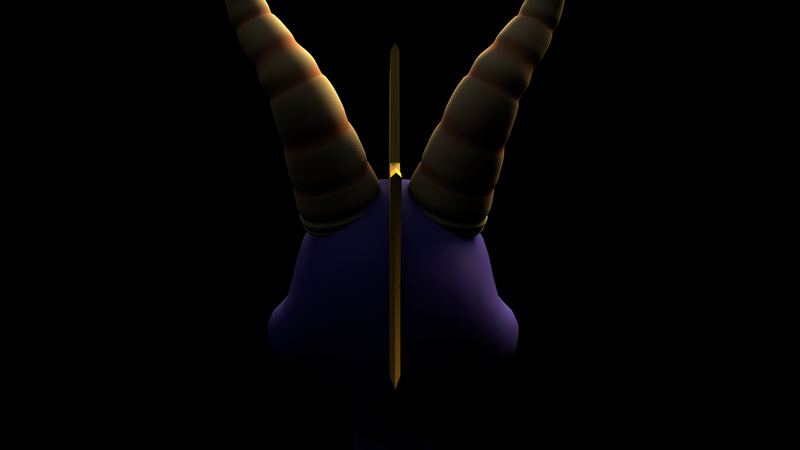 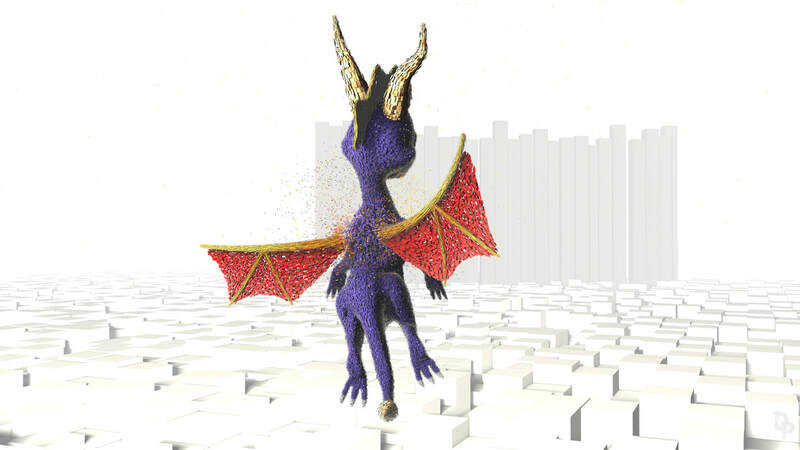 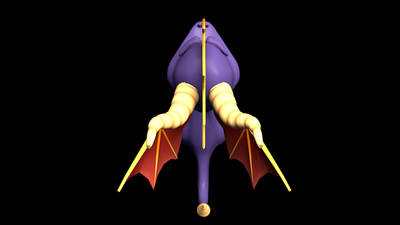 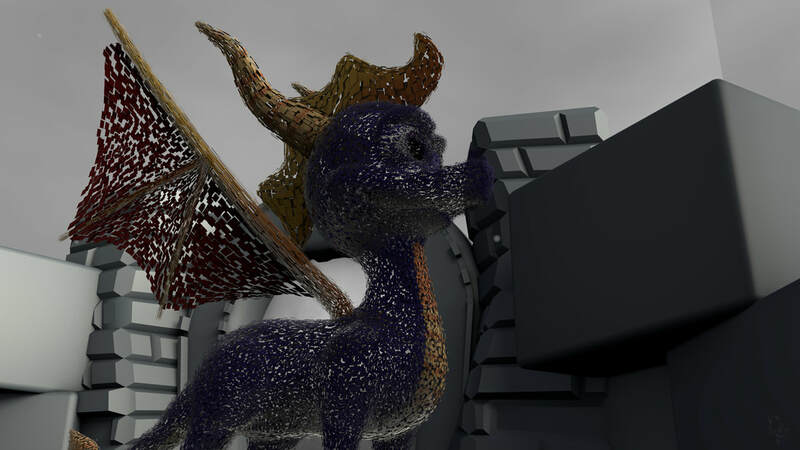 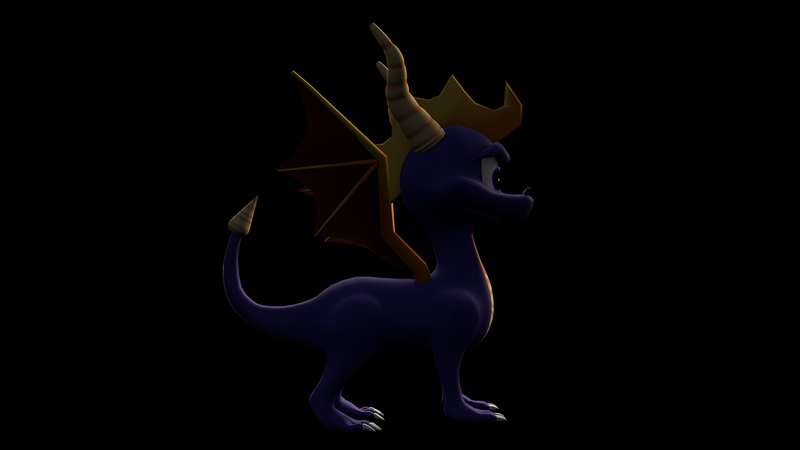 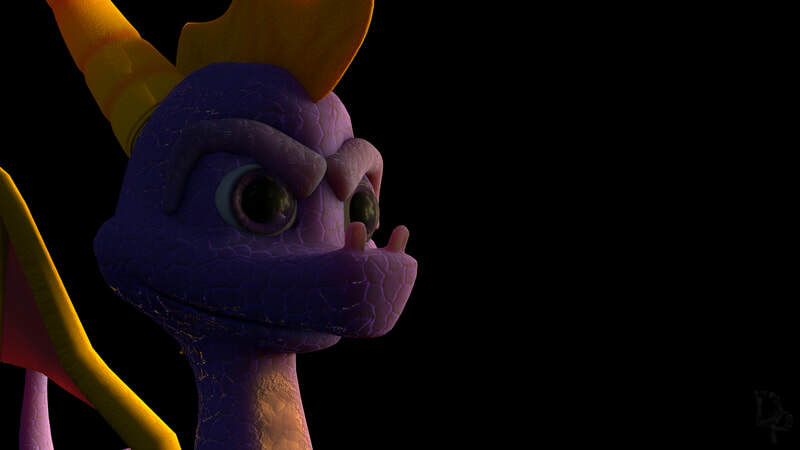 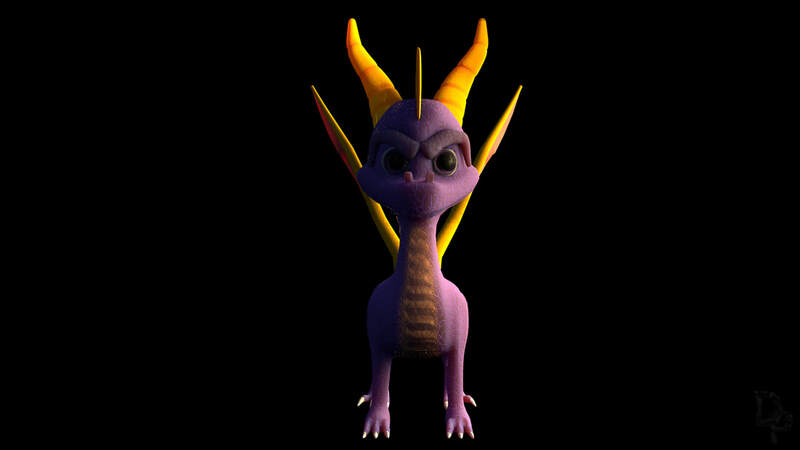 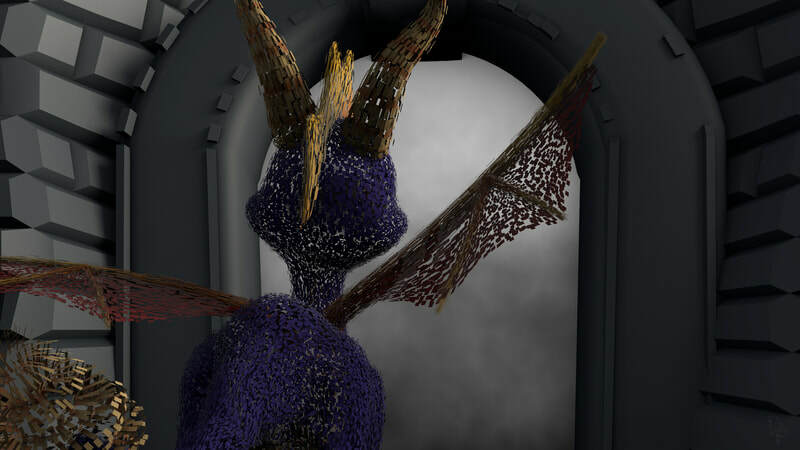 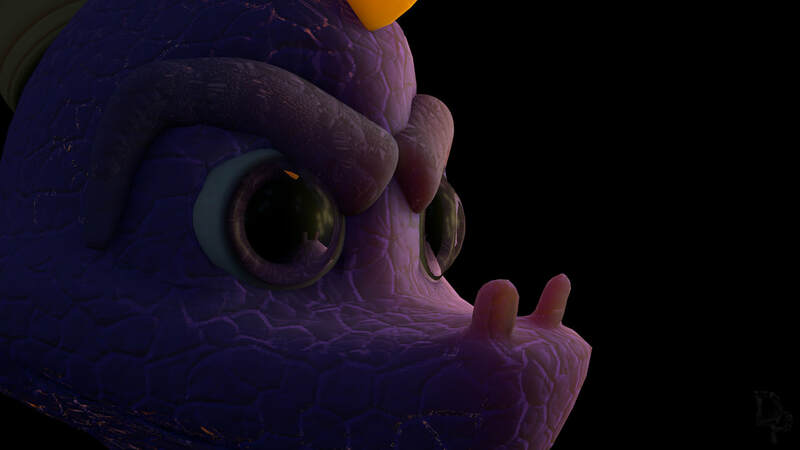 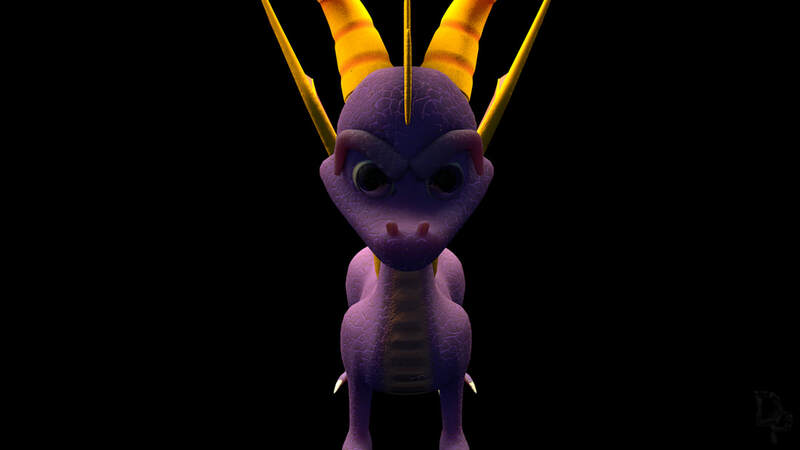 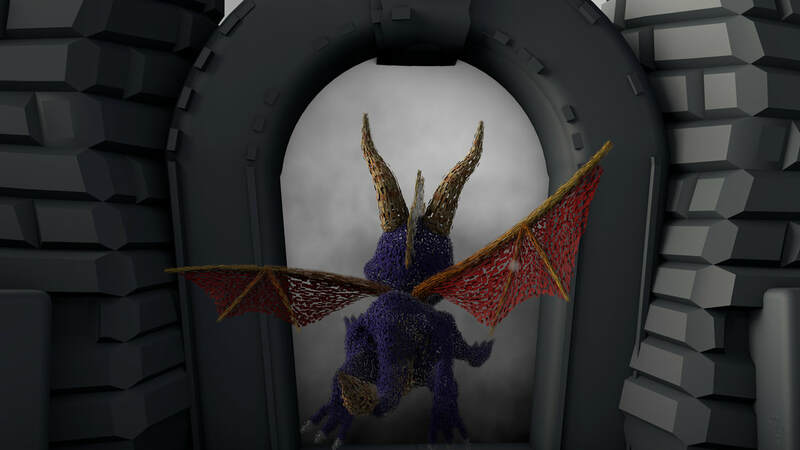 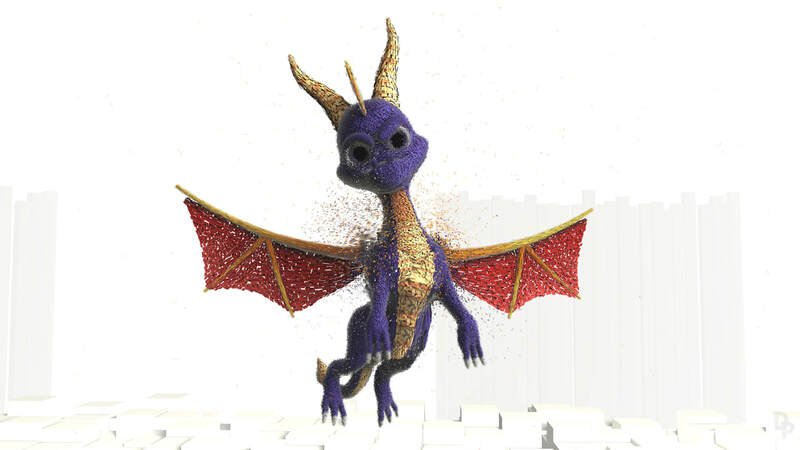 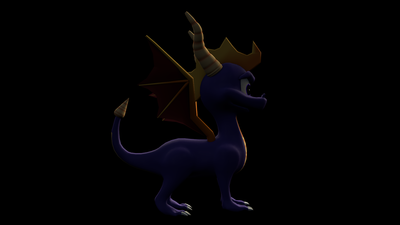 I created my own 3D model of the original Spyro model and put my own spin on it. 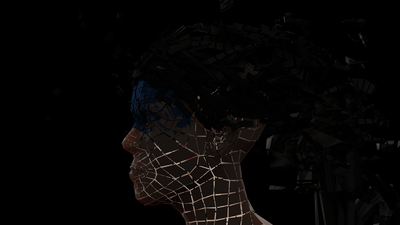 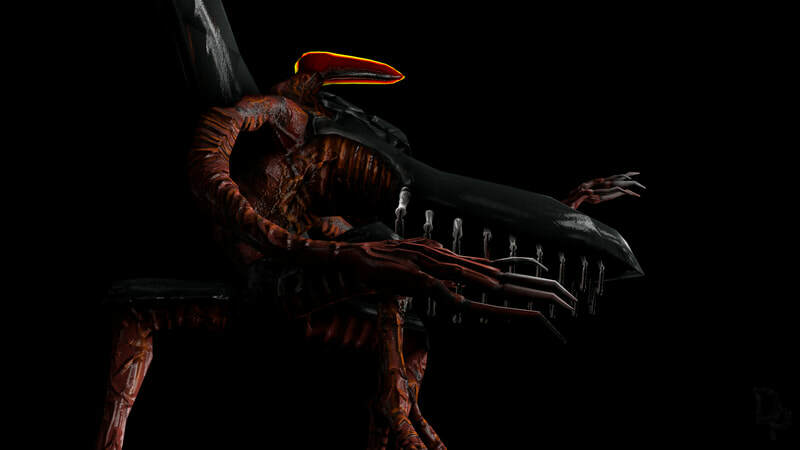 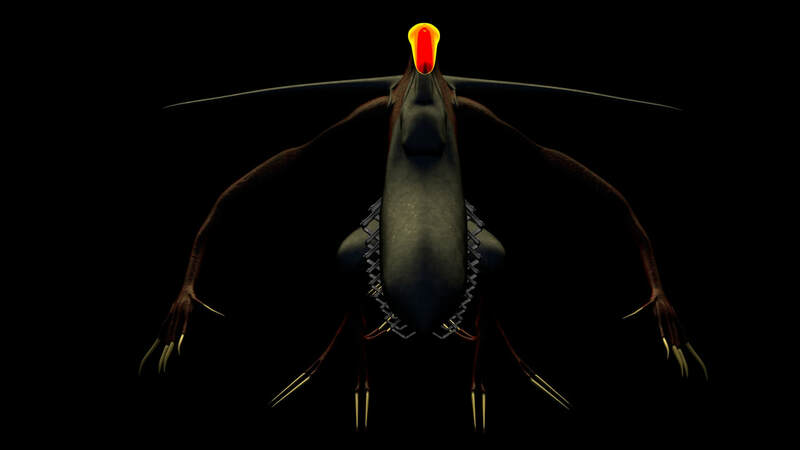 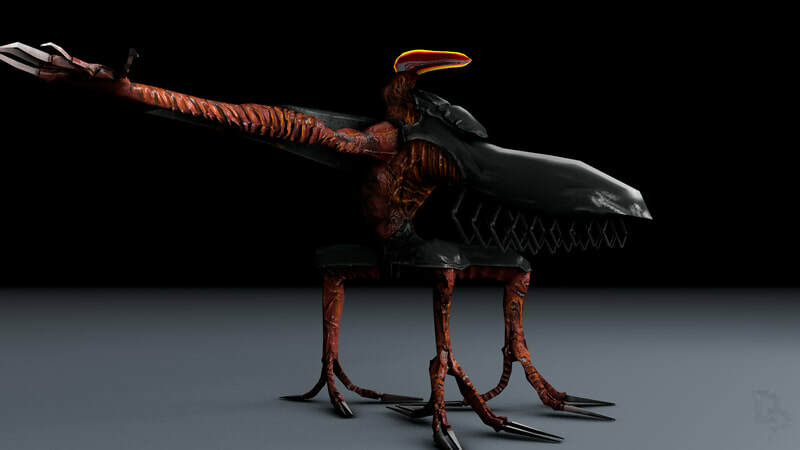 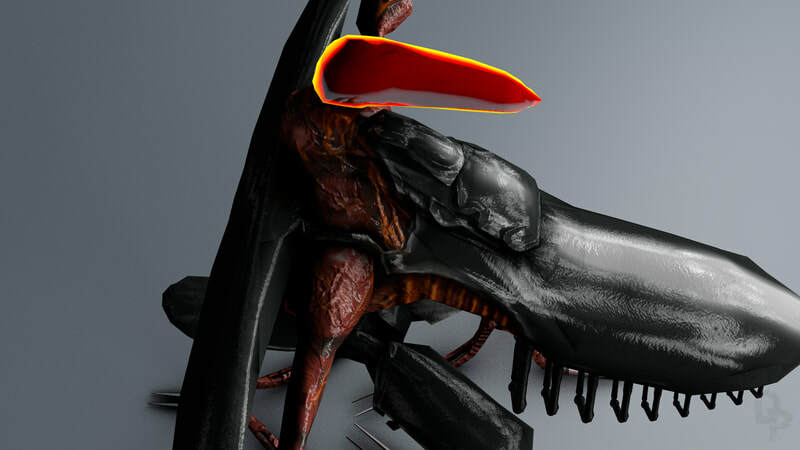 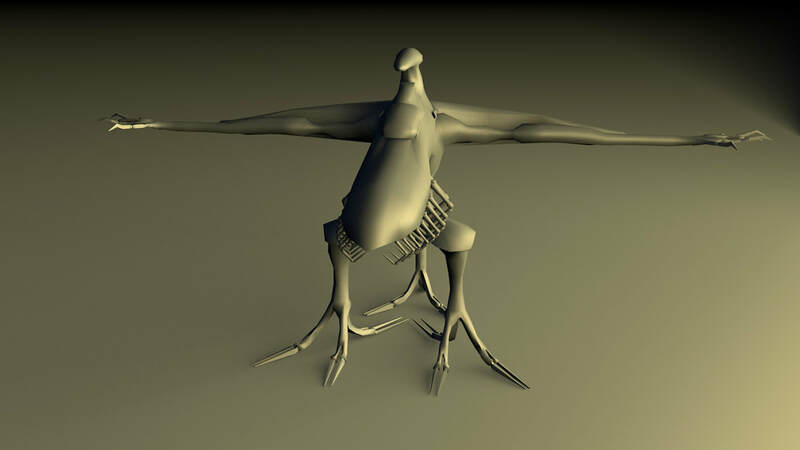 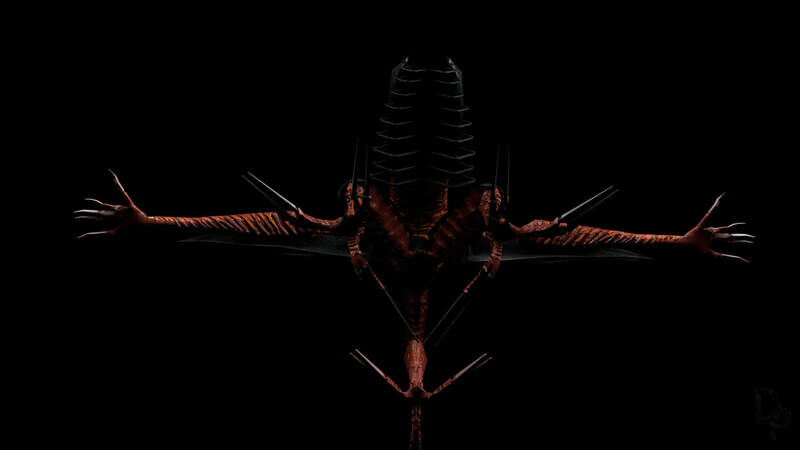 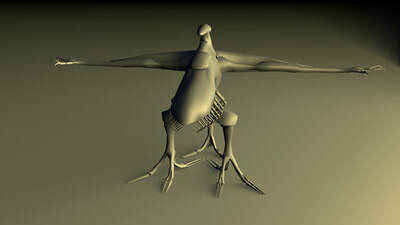 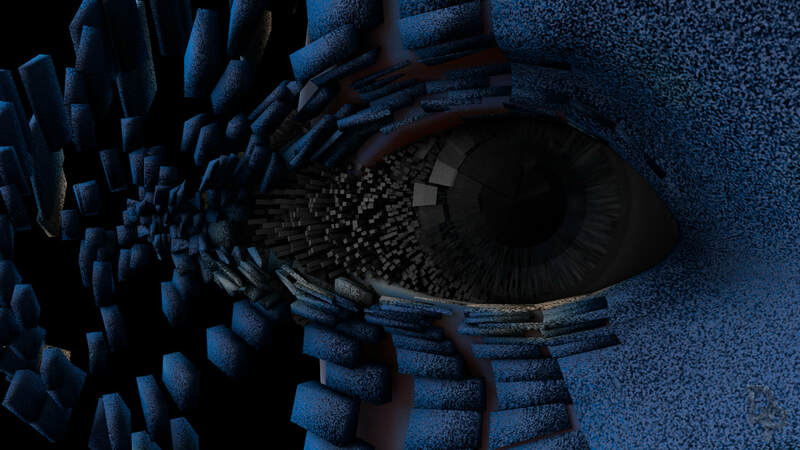 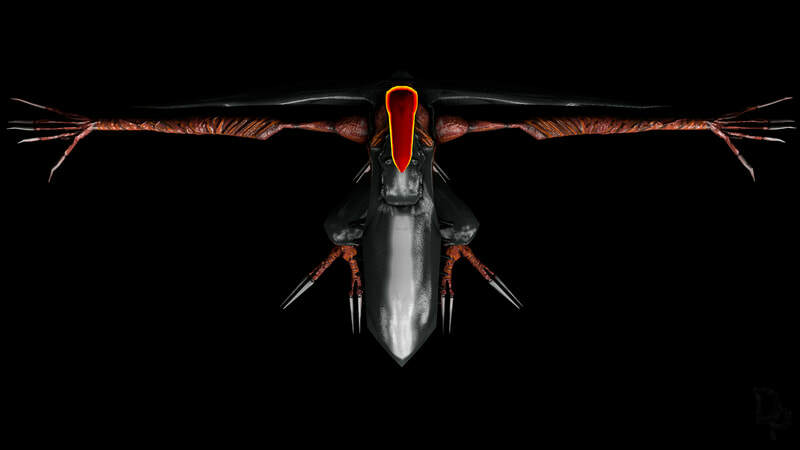 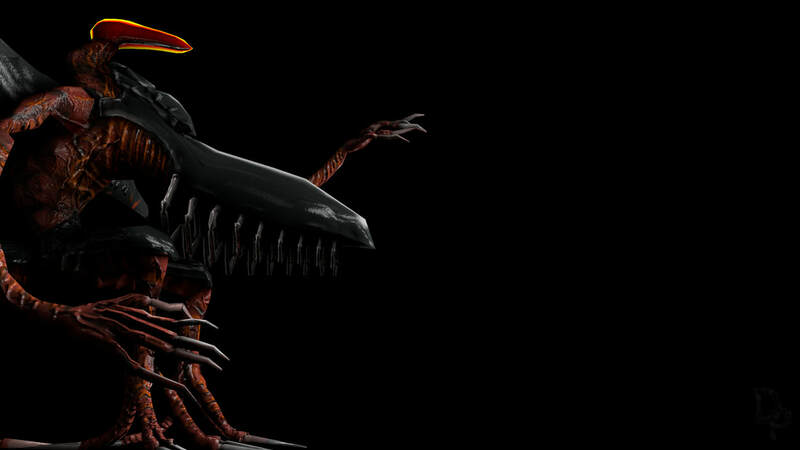 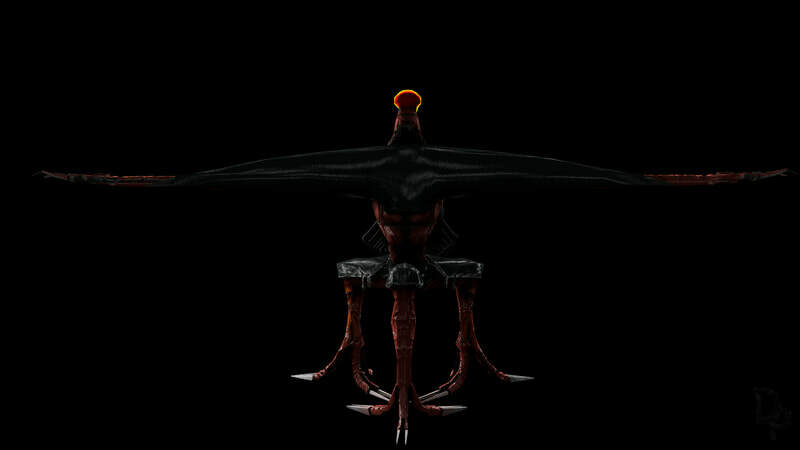 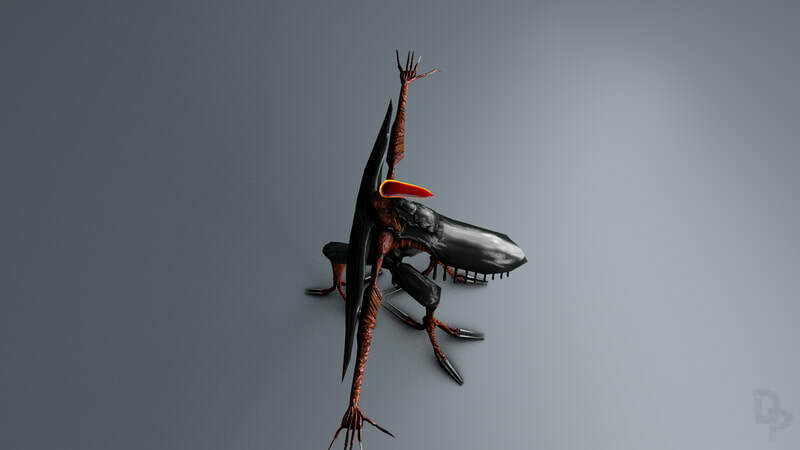 This model originates from a attempt to make a fanproject about the space section in Final Fantasy 8 with a friend but it never came further than this model. 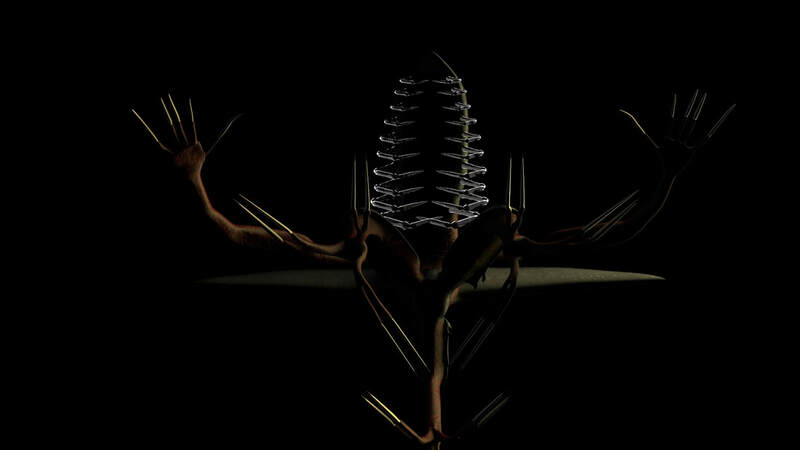 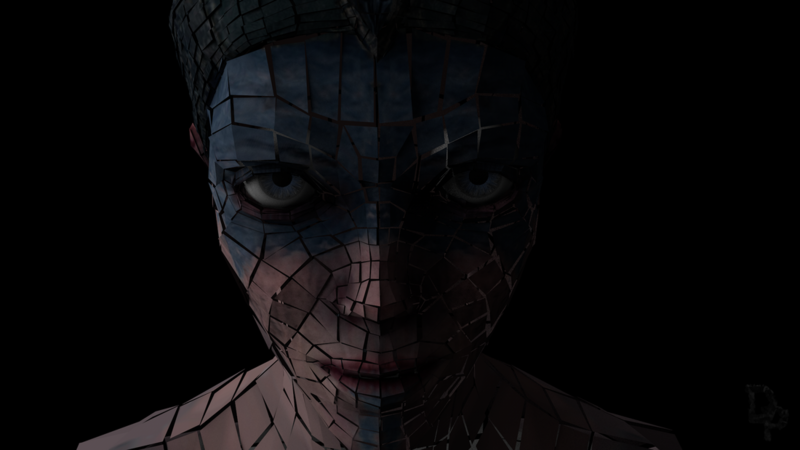 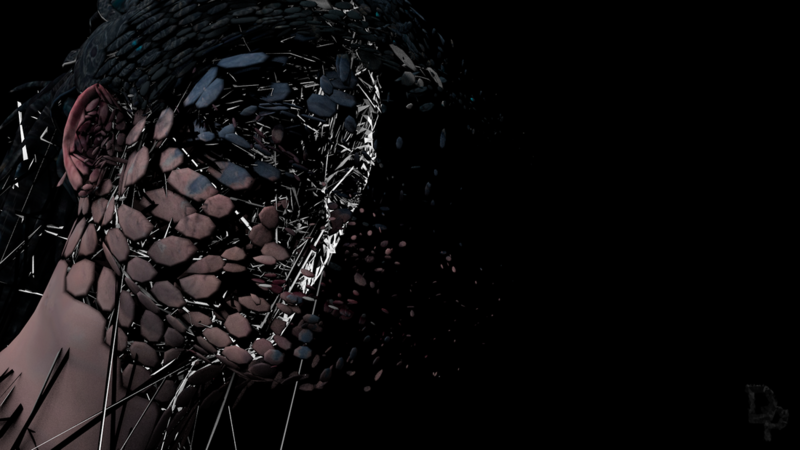 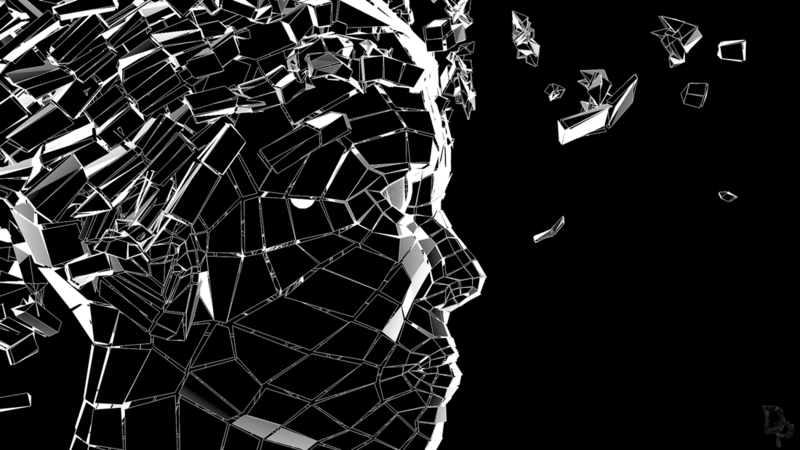 The propagator is the main fiend in one part of the story and really scared me when I was a child playing through that particular section.